The evaluation of mechanical properties of materials is an important issue in support to robotics, mechatronics and bioengineering. 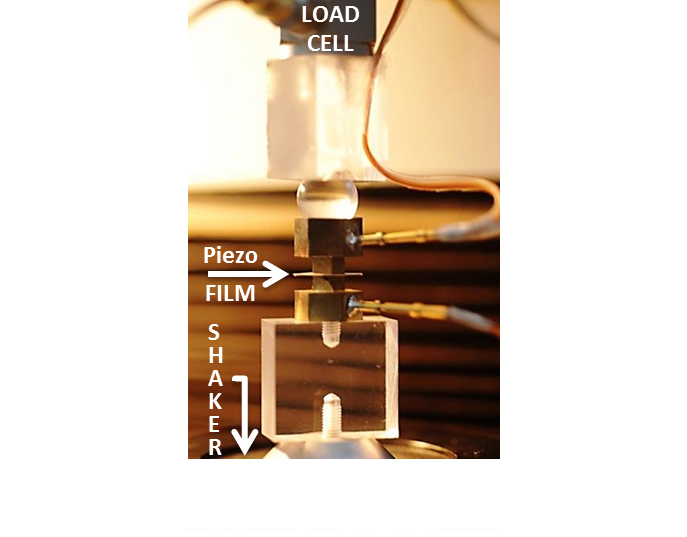 A particular field we are interested in is that of piezoelectric materials, which experience mechanical deformations when placed in electric fields, and become electrically polarized under mechanical loads (electromechanical coupling). 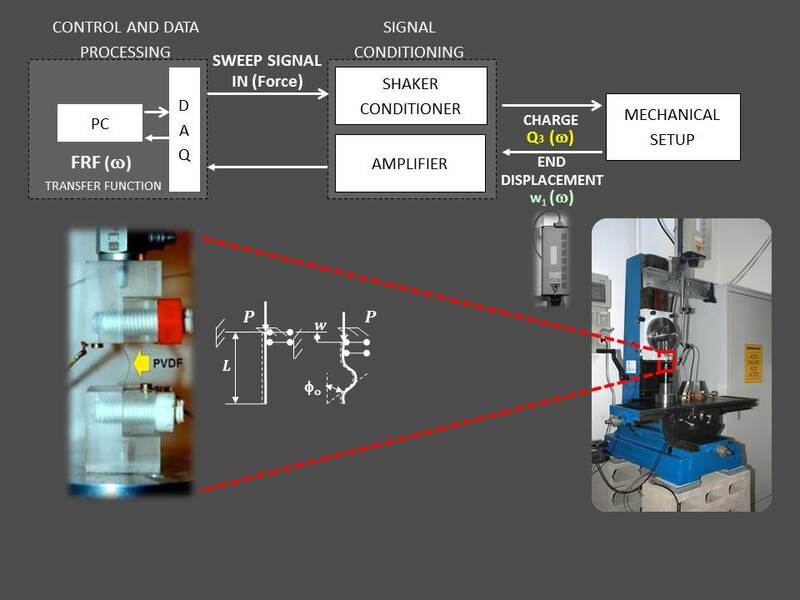 The characterization of mechanical and electromechanical properties allows to explore the materials behavior under controlled conditions and to optimize their integration into more complex structures. 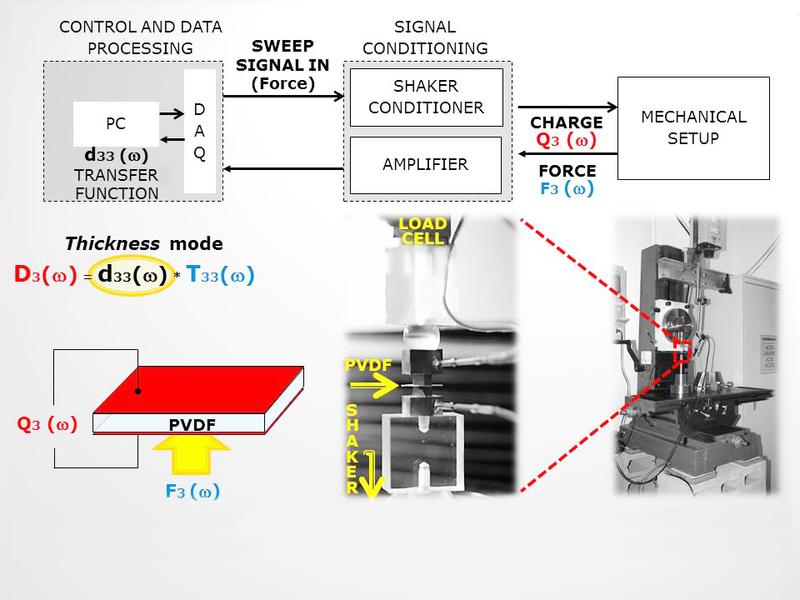 As to (electro)mechanical properties, they can be subdivided into two main branches: elastic and viscoelastic properties and ultimate properties (plasticity, fracture, fatigue damage, …). Aging and durability properties are also important for the applications. Seminara L, Capurro, M, Cirillo, P, Cannata, G, Valle, M, Electromechanical characterization of piezoelectric PVDF polymer films for tactile sensors in robotics applications, Sens. Actuators A. 169, 1 (2011) 49-58.